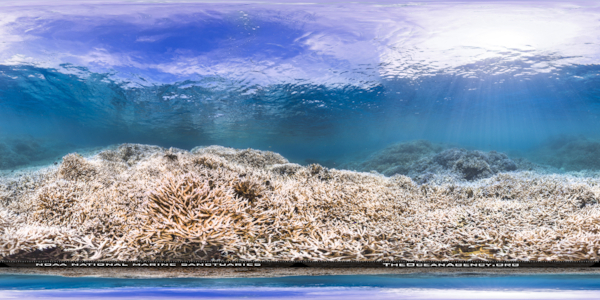 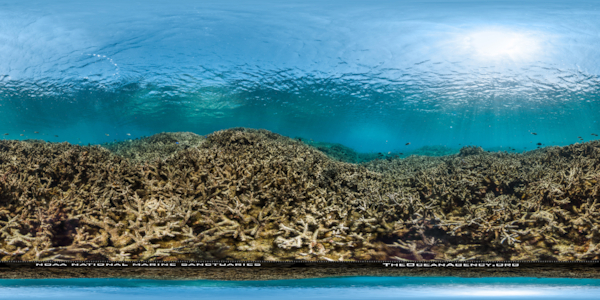 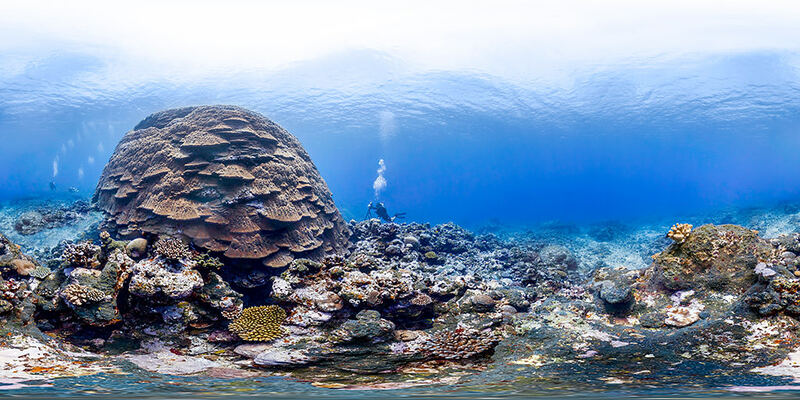 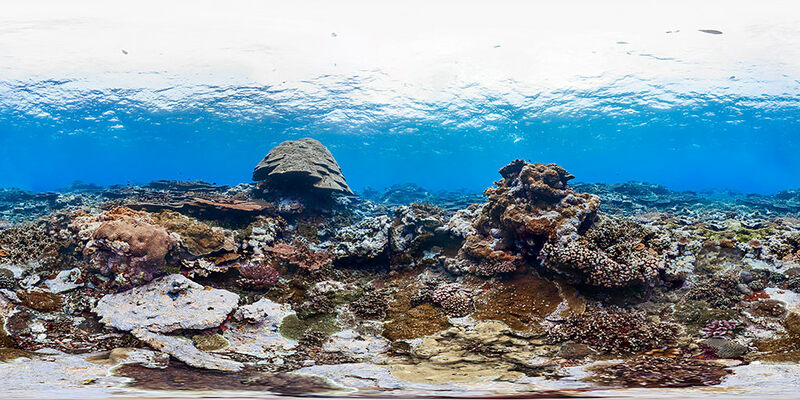 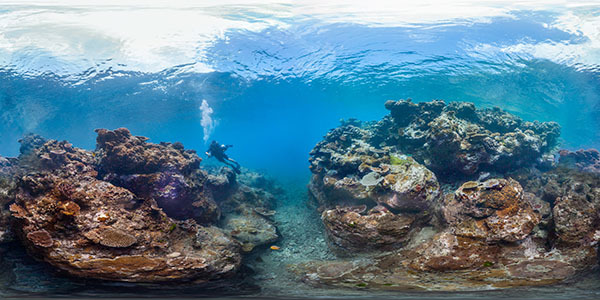 Welcome to the Virtual Dive Gallery of National Marine Sanctuary of American Samoa. 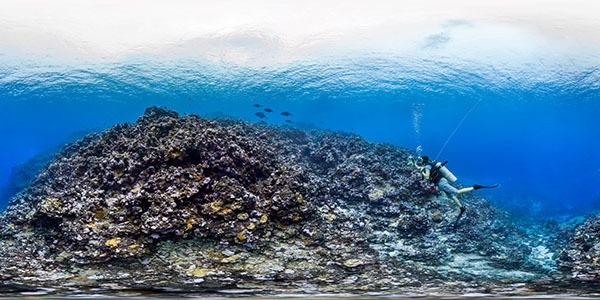 Click on an image below to start your dive. 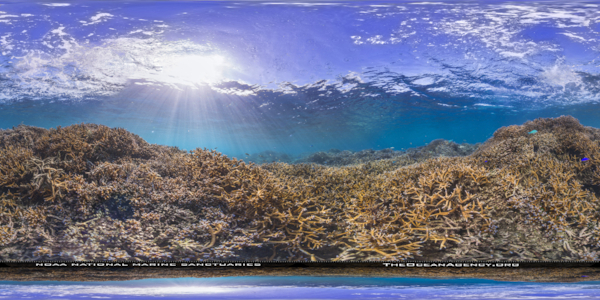 These sanctuary views can be enjoyed on a personal computer or a smartphone. 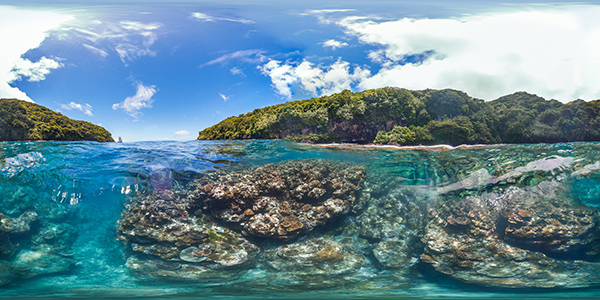 Pair your smartphone with a virtual reality headset or goggles of your choice (and click the ) for an extra-immersive experience.